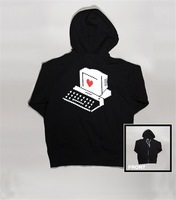 8bitpeoples hoodie - black zip-up hooded sweatshirt; 8bitpeoples logo on back. 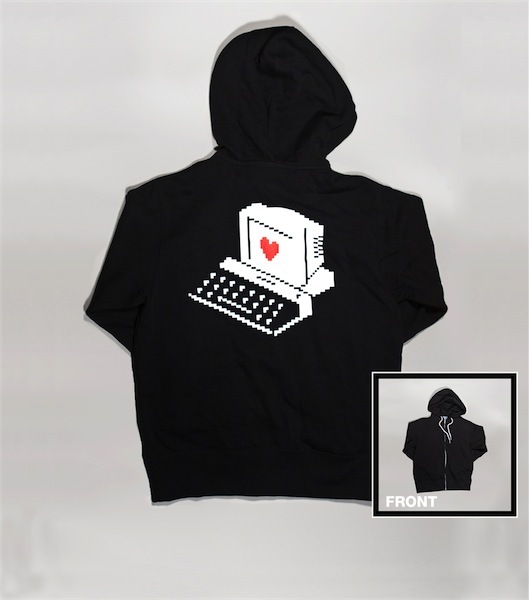 Printed on Independent Trading Company hoodies. Lightweight with soft interior material.